This time of year is all about knowing what we want for ourselves. We rightfully accept the window for change and wonder what kind of transformation we?re ready for?what measures we?re willing to commit to, what possibilities exist if we?re willing to go down that road. And so we daydream. 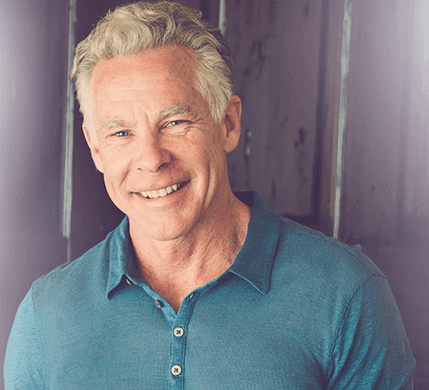 We imagine what it would be like to feel better/fitter/healthier than we do right now. We think about how life would be different. We start to mentally put the pieces in place?how we?d go about this endeavor. How bold are we willing to be? Where will the energy, support, ideas and resources to fuel this venture come from? Maybe it?s at this stage or maybe even after we get started, but all too often some other element eventually weaves its way into the picture. Self-doubt, pessimism, compromise, sabotage begins trickling into our process. Our hidden, well-worn obstacles start popping up. 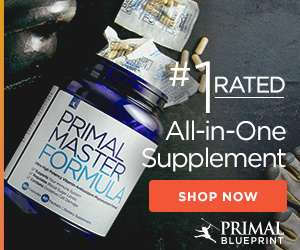 $1000 gift certificate to PrimalBlueprint.com. 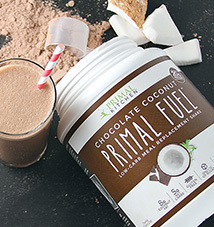 Want a year’s supply of Primal Fuel? Done. 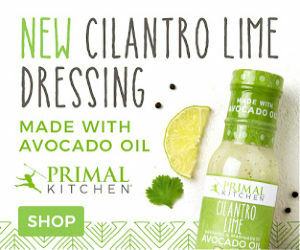 How about enough Primal Kitchen? Mayo to fill up your bathtub? Done. 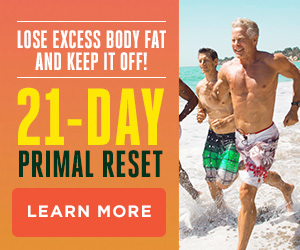 Heck, You could even become a Primal Blueprint Certified Expert and have change leftover. 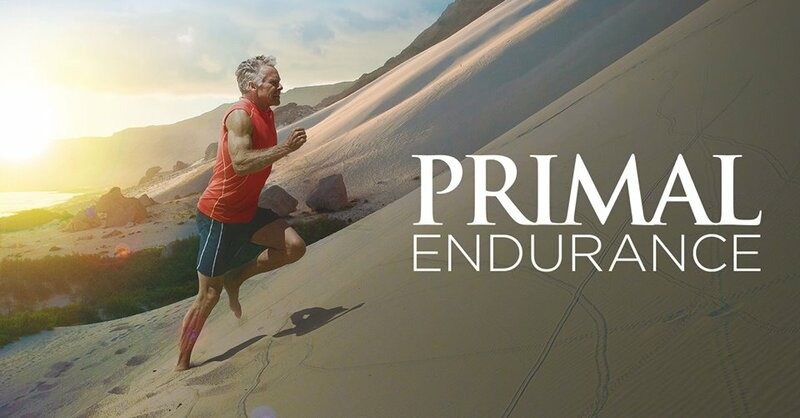 Today’s winner gets a thousand big ones to spend like cash and get whatever he or she wants at PrimalBlueprint.com. This contest ends at 8 pm PST tonight, January 11. A winner will be selected at random and everyone around the world is eligible, including people that registered before today. I announced this contest last week to give you a little extra time to work on it. And I’m publishing it again today just in case you missed it in last week’s post. Per annual tradition, once again it’s time to make some delicious Primal dishes. US Wellness has long been a favorite meat spot for MDA readers. A few years ago they donated pemmican and the popular 5 gallon bucket of fat. The last several years they’ve gone whole hog. And by hog, I mean cow. And they’re doing it again this year. US Wellness has generously offered up a cow to the winners of this contest. 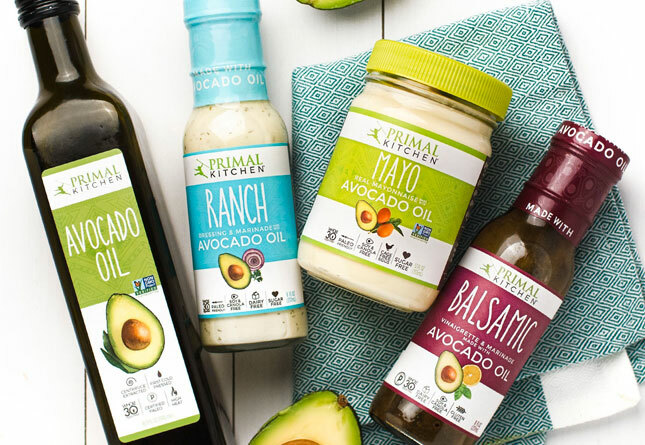 Help make Mark’s Daily Apple and @primalkitchenfoods shine! 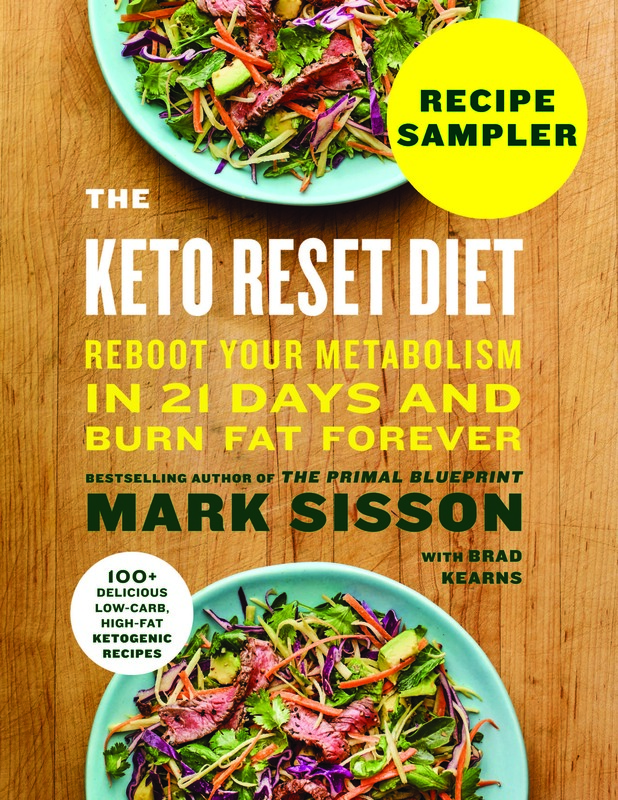 Consider nominating us for Paleo Magazine’s Best of 2015 list! The nomination period ends today, January 10th, so copy/paste away! And thank you in advance for your votes. It’s very much appreciated.